Fifteen months after bringing his mother's killer to justice, Bosch finds himself seeking the truth on two fronts. New evidence in an old case leaves everyone wondering whether Bosch planted evidence to convict the wrong guy. And a murder at a Hollywood pharmacy exposes a sophisticated opioid pill mill, sending Bosch down a dark and perilous path in pursuit of the killers. 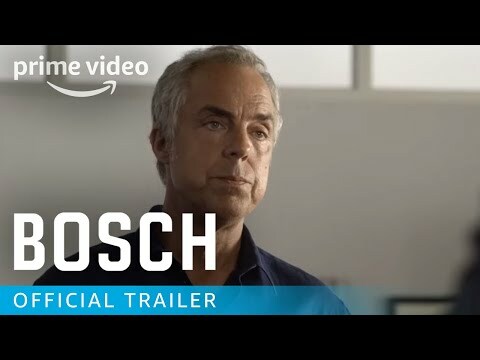 The upcoming Bosch Season 5 Amazon release date is April 19, 2019 in the US and the UK. Notify me when Bosch Season 5 Amazon is available.